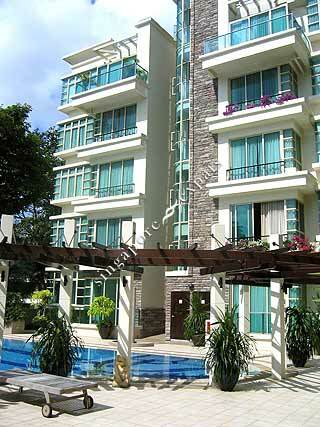 Jervois Regency is a low density condominium located at Jervois Road, off River Valley Road. It is one of the newer development in the Jervois vicinity. It is accessible by public transport such as taxies and buses and is about 5 minutes by car to Orchard Road, Central Business District and major expressway like the AYE and CTE. Jervois Regency is near to good eateries and amenities along River Valley Road. Malls like the Valley Point and Great World City is also within walking distance. Situated in a good location and district. quiet living in a smally development. absolute privacy. Quiet and peace area, Nearby riverpoint and Clerk Quay. Surrounded with Greenary.